If you haven’t already, now is a good time to take some cuttings from your plants to root over the winter months. 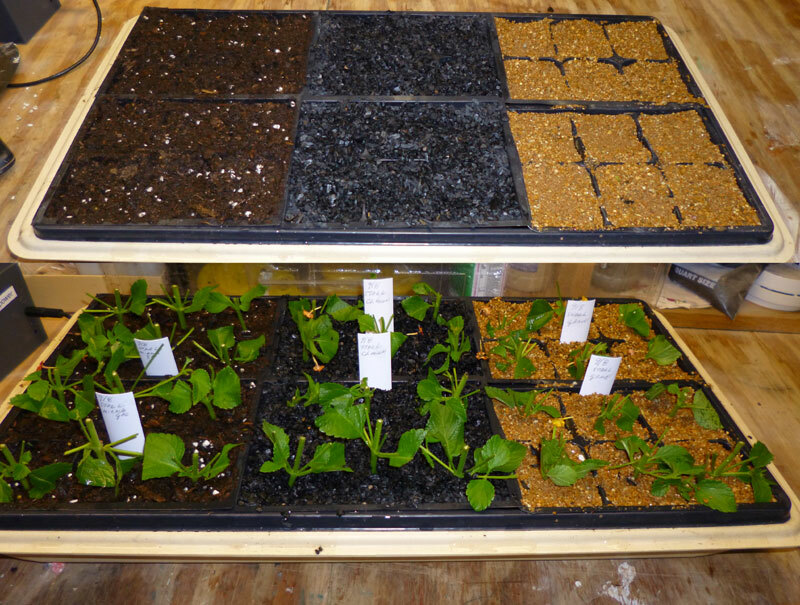 I’m going to do a few experiments and try different rooting mediums. My current teacher for Horticulture 101 doesn’t say which type is better, but says that he has good luck with Meramec river gravel – it’s cheap, has the right texture and does a good job. That’s what we are using in class. 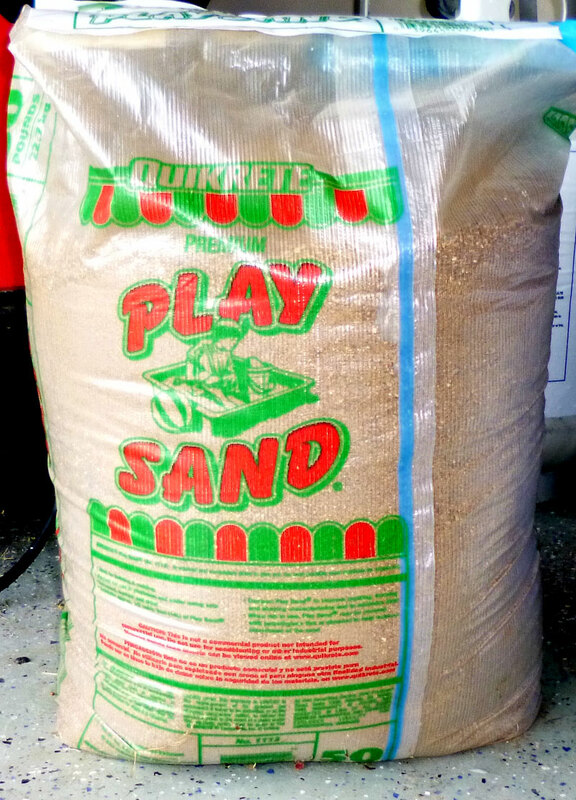 I bought the same type of sand at Home Depot – they call it Quickrete Premium Play Sand. It’s a coarse sand – not like what you might find at a beach. Make sure you take a look at my posting on the14 steps I take to make cuttings. It’s actually fairly easy. Here are the different mediums I am using for cuttings.